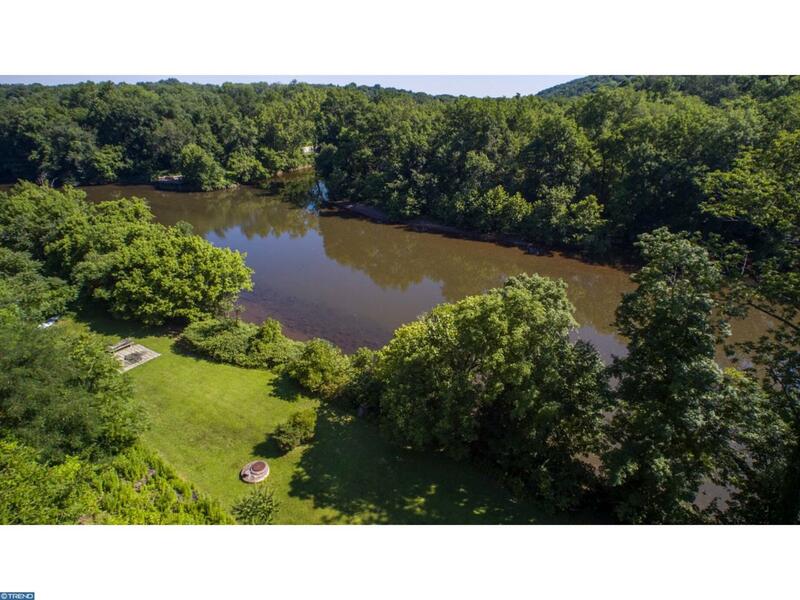 Capture a once in a lifetime opportunity to own this extraordinarily unique waterfront property, safely perched above the Perkiomen creek complete with full panoramic valley views. This land's natural slope would easily support a double deck around a new custom built luxury home, above the floodplain and yet close enough to build your own dock below. 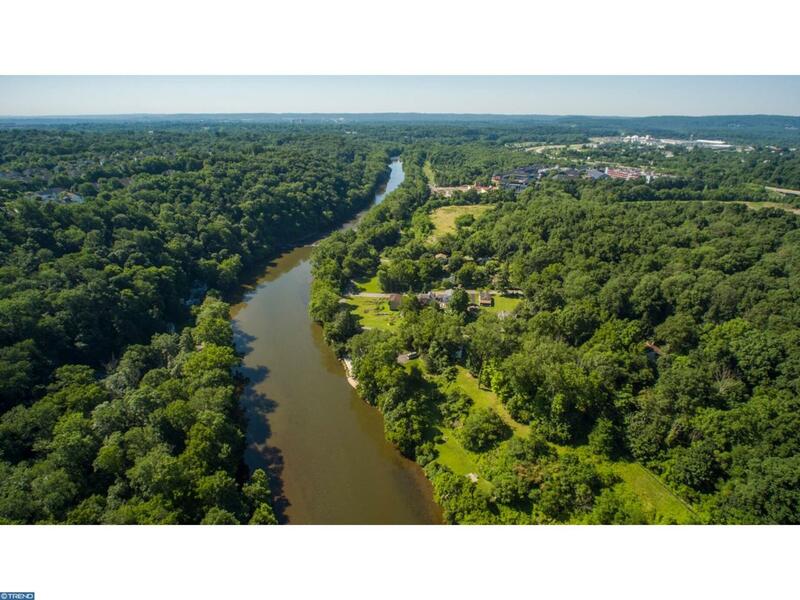 Wow?.this land would support a vacation style luxury home in the heart of Montgomery County's best in nature, in close proximity to the best in parks, trails, highways and shopping...Invite your builder to build the home of your dreams. Peace and tranquility, await you as you drive up to 473 Lower Indian Head Rd, a secluded gem in the heart of Collegeville Pa! Lush Landscape overlooks dream views of the Perkiomen Creek while you sip your morning coffee in complete serenity. Wildlife is abundant on this property bordered by both the Perkiomen Trail and Creek. This property includes two parcels with 100 feet of water frontage. 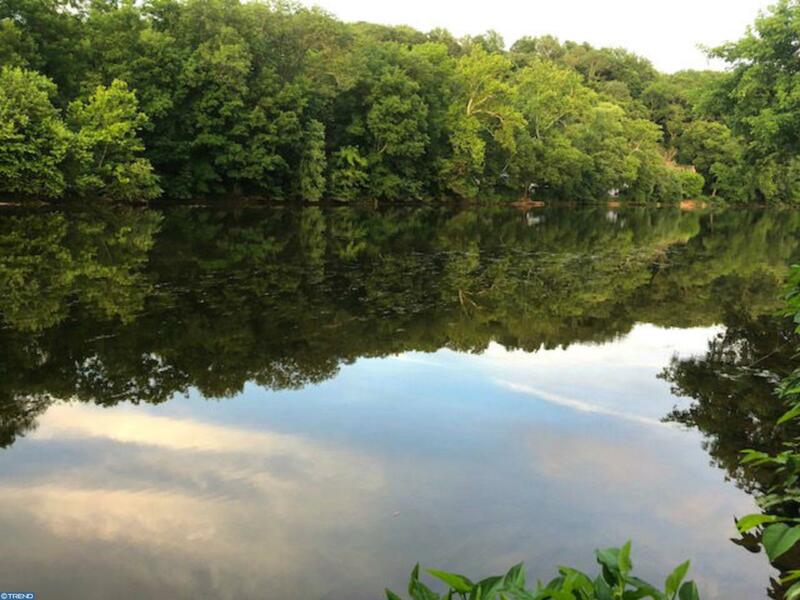 The Perkiomen trail is ideal for bike riding , running and long walks. Welcome to the perfect country setting in the heart of Collegeville. The 20-mile Perkiomen Trail follows the route of the Perkiomen Creek from Oaks to Green Lane Borough. 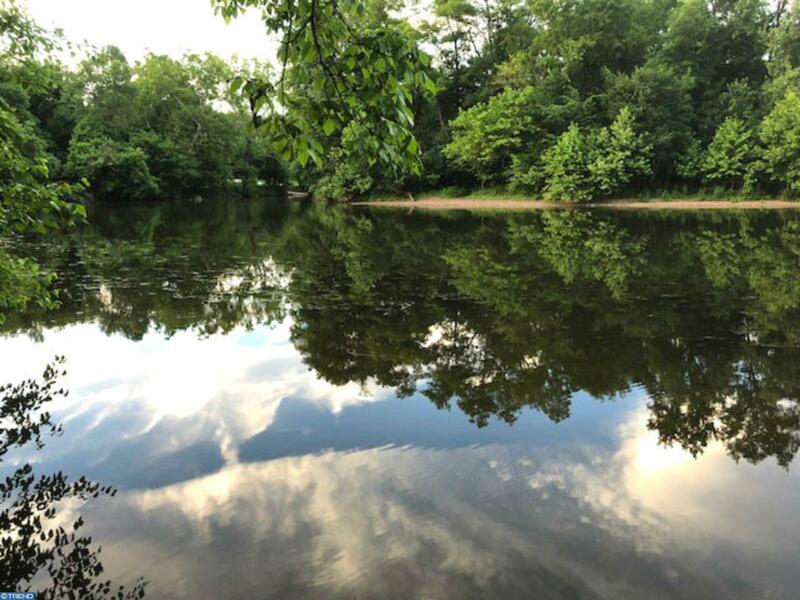 Just 2.7 miles from the property, Perkiomen Creek joins the Schuylkill River alongside to the Schuylkill River Trail and the Audubon Loop. Visit the downstream community of Audubon, the location of the National Audubon Society wildlife sanctuary Mill Grove Farm - just 2.9 miles away. Harmony and Nature surrounds you. Sit high above the creek and enjoy each season as life unveils its many unpublished arts. Your very own custom designed home on this high-value waterfront property, secluded with park-like settings awaits your arrival. Breathtaking property views and an ultimate location make this your dream site for your custom built Luxury Home. Situated a short 11 mins drive (7.0 mi) to highways 76 & 276. Just 16 mins (8.6 mi) from the King of Prussia Mall for international high end shopping and dining!! You will not find another piece of property like this in Montgomery County available. The land consists of two parcels of property, House 61-00-04225-007, land 61-00-04219-004. 3 lots. Your luxury home search is finally over! This truly is a magnificent must-see property! The property was recently surveyed and the land is ready for its luxury custom home. The hiers are motivated. Cash Offered Preferred. Estate Sale!